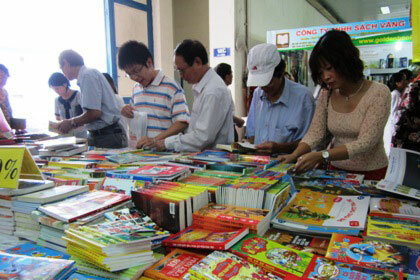 Vietnamese literary tradition has evolved through the multiple events that have marked the country’s history. 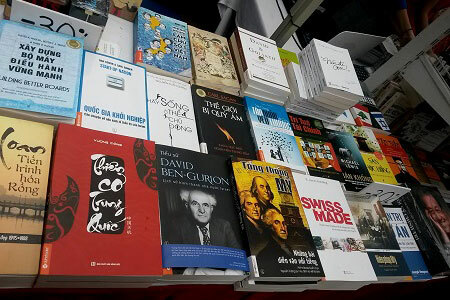 New literary movements can usually be observed every ten years but in the last century, Vietnamese literature underwent several literary transitions. A revolutionary campaign occurred at the beginning of Romanized Vietnamese literature, in an attempt to standardize its styles such as prose, poetry, and criticism. All the writings produced had one thing in common: the authors were using a powerful and flexible style to update events and trends and therefore predict social events. 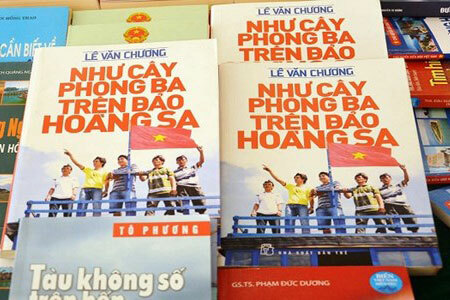 For more than a half century the Vietnamese people fought two wars of resistance, and at the present time, are in a period of construction, industrialization and modernization. In this situation, in Vietnamese literature, movement and vital force currently exist.